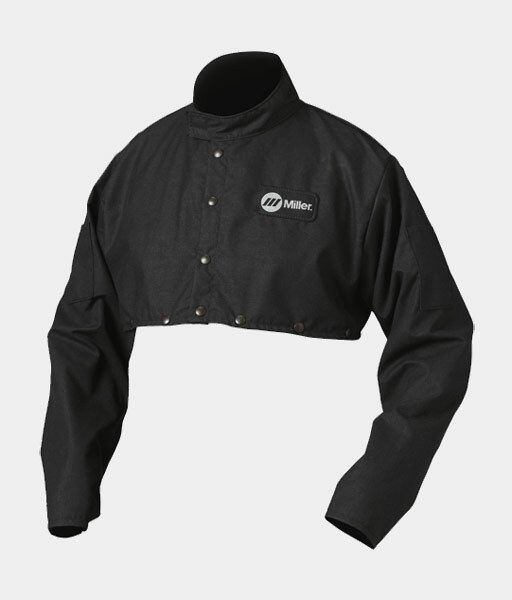 Published November 12, 2010 at 512 × 600 in NEW eXceptional flame and spatter resistant Welding Safety Apparel. Carmen Electrode™ is proudly powered by Arc-Zone.com®,Inc. | Copyright 2019 Arc-Zone.com®, Inc. All Rights Reserved.